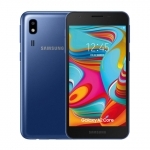 ★★★★★ Average rating of 4.3 stars by 75 users. 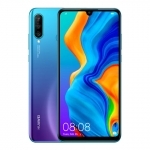 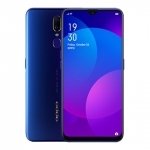 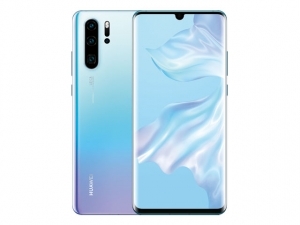 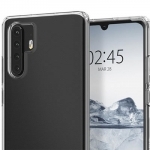 The Huawei P30 Pro is a smartphone that features a quad-camera setup, 6.47-inch OLED display and a 32 Megapixel selfie camera on the screen's "dewdrop" notch. 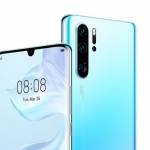 Its quad-camera system includes a 40 Megapixel main camera, 20 Megapixel ultra-wide camera, 8 Megapixel telephoto camera and a TOF camera for depth sensing. 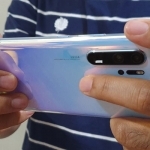 This setup allows the device to have 10x hybrid zoom. 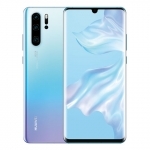 A Kirin 980 chipset powers the device along with 8GB of RAM, Android 9.0 Pie-based EMUI 9.1 software and a 4200mAh battery with the company's SuperCharge technology. 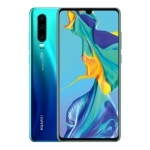 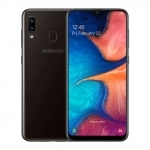 It also has wireless charging, an under-display fingerprint sensor, 4G LTE connectivity and face recognition. 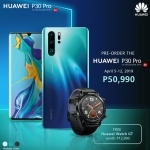 The official price of the Huawei P30 Pro in the Philippines is ₱50,990.00.